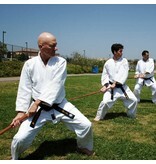 The absolute standard for nearly all Japanese Martial Arts that have sword training as part of their syllabus. 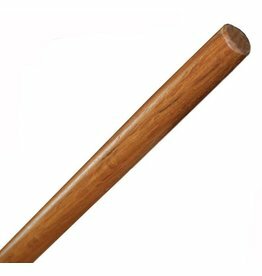 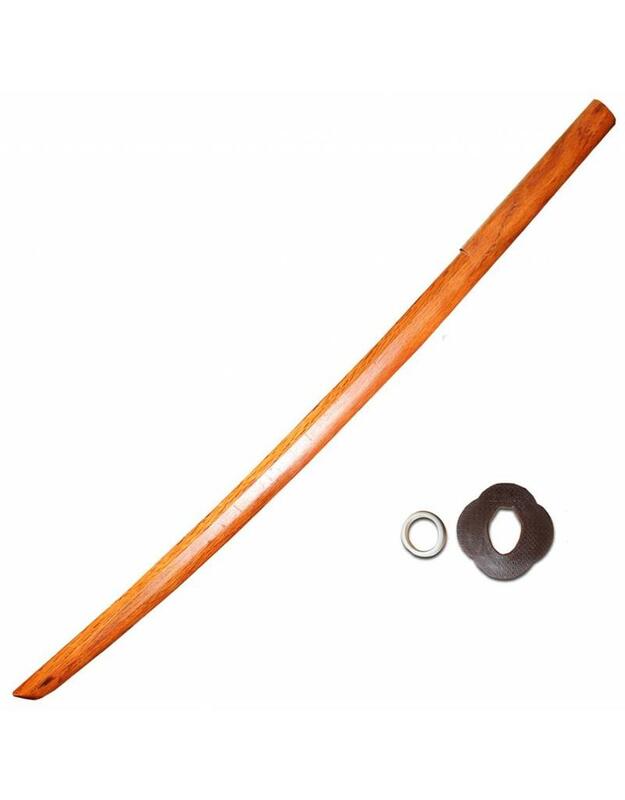 Martial Arts that use Red Oak Bokken are widespread and include Aikido, Traditional Ju Jitsu, Kenjitsu, Ninjutsu, Iaido, some classes of Kendo to name a few. 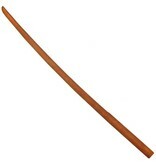 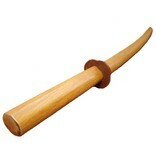 The wooden bokken is a ‘safe’ version of a Katana or Samurai Sword, used in many Japanese styles. 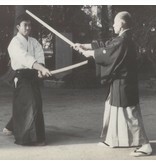 It is a way of practicing with the sword and avoiding major injuries. 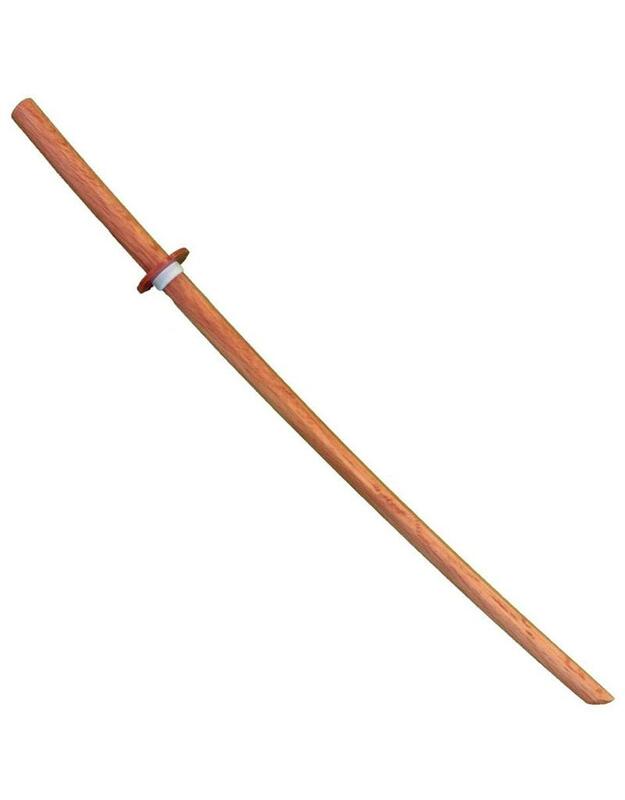 It helps build up the muscle strength, technique, skill, control until you are ready to move onto the Katana. 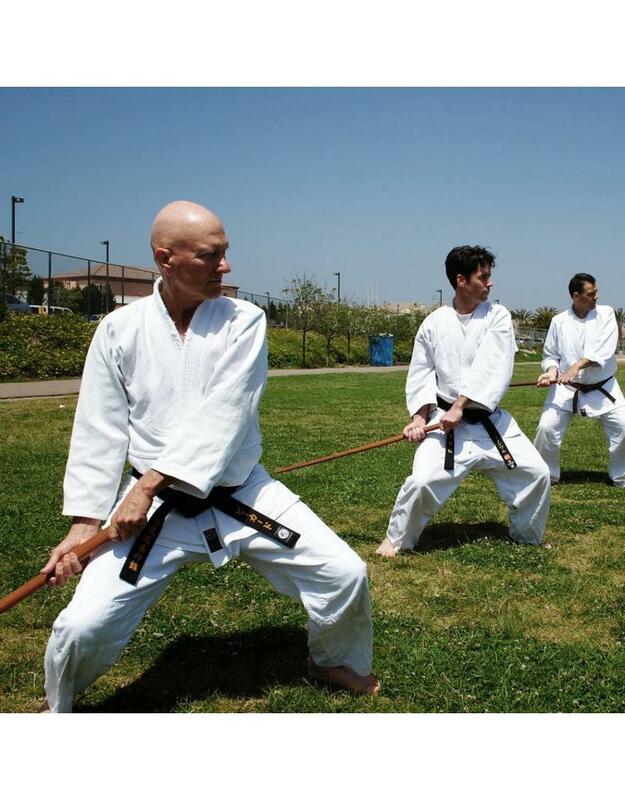 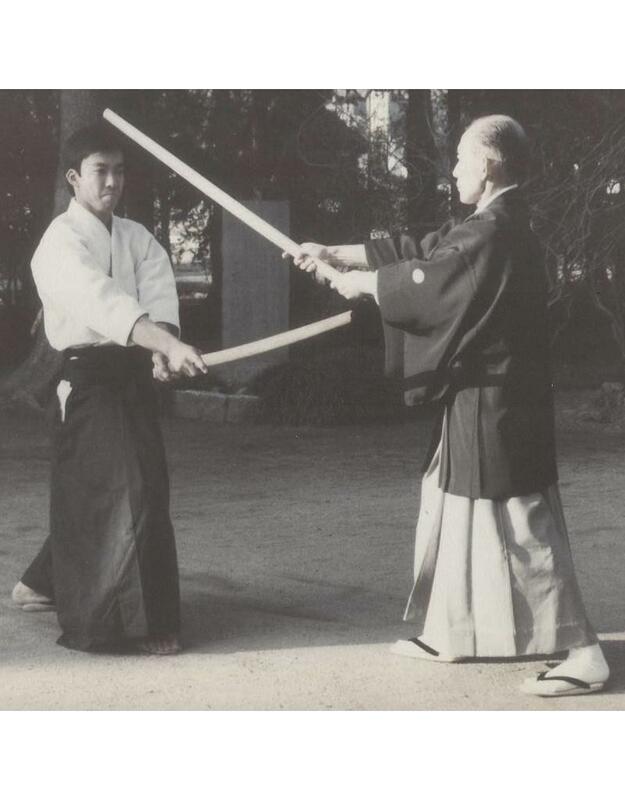 Although in some styles you will always stick with the wooden bokken, styles like Aikido do this. 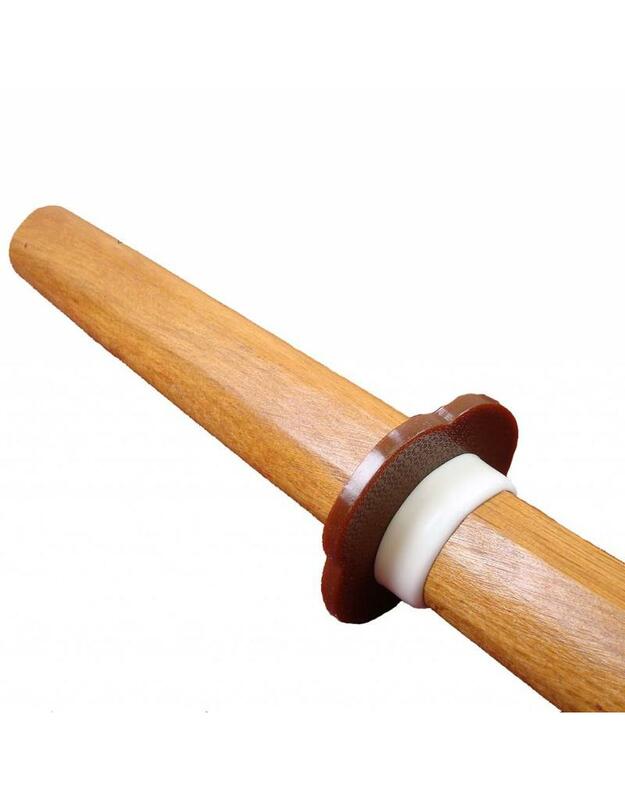 There are so many Bokken out there on the market these days, it can be hard to know what bokken to buy, let alone make a decision but maybe you think there can’t be much variation in bokken, right? 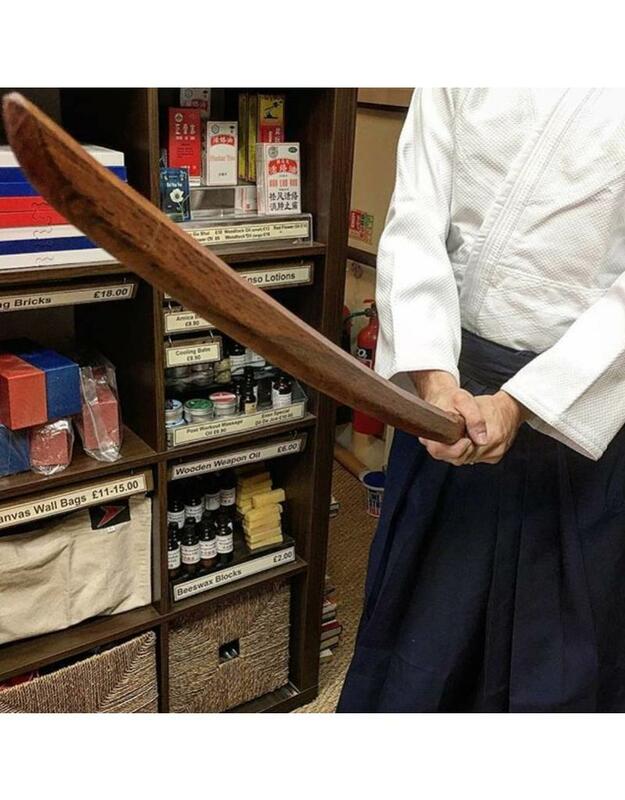 Actually there is a huge variation in the bokken you can buy. 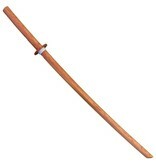 Bokken are made in all kinds of wood but Red Oak Bokken and White Oak Bokken are the most common. 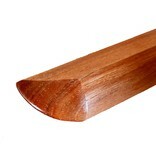 The other types of wood used tend to go up massively in price. 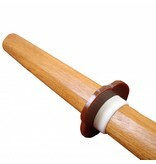 Wood such as Hickory, Cherry and Ebony. 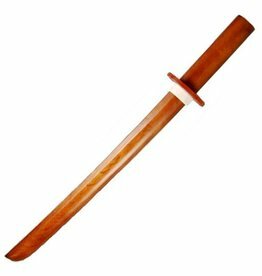 Red Oak is the standard as we said, so usually people will buy Red Oak as their first bokken, unless told otherwise by their instructor. 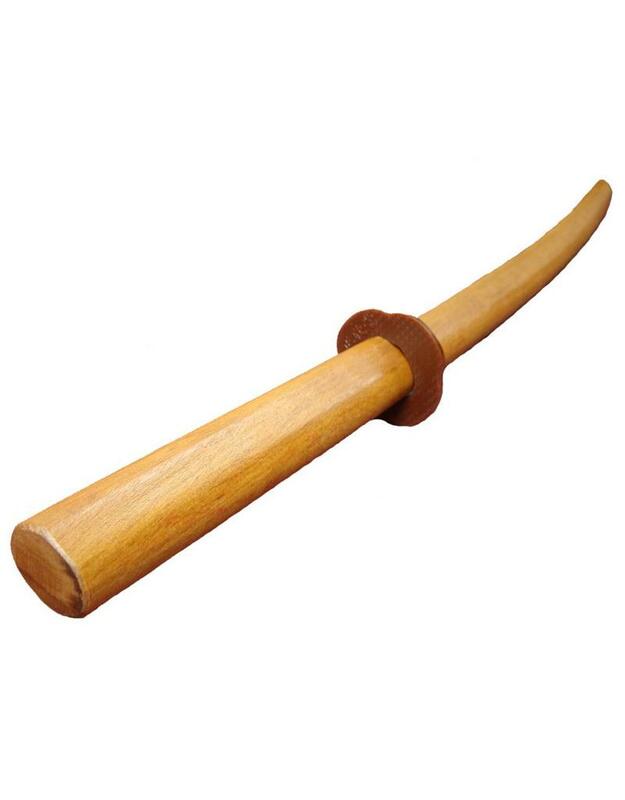 In an ideal world you would want to feel the bokken before you buy it, and specifically pick your own bokken, all bokken ‘feel’ slightly different. 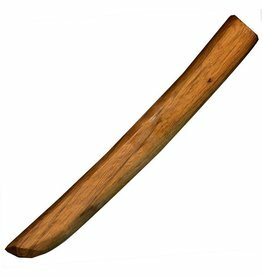 This can be due to many factors including where the tree grew, which part of the tree the wood was taken, how the wood was treated post cut. 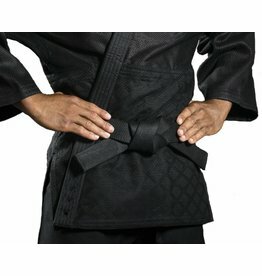 There are so many factors, it's impossible to say. 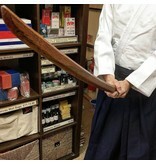 Being an organic product they will vary even in the same batch we buy, Bokken that all look identical. 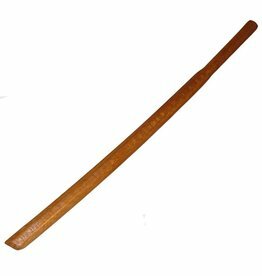 Without getting too technical pick up as many bokken as you can and find the one you like the ‘feel’ of and buy that one. 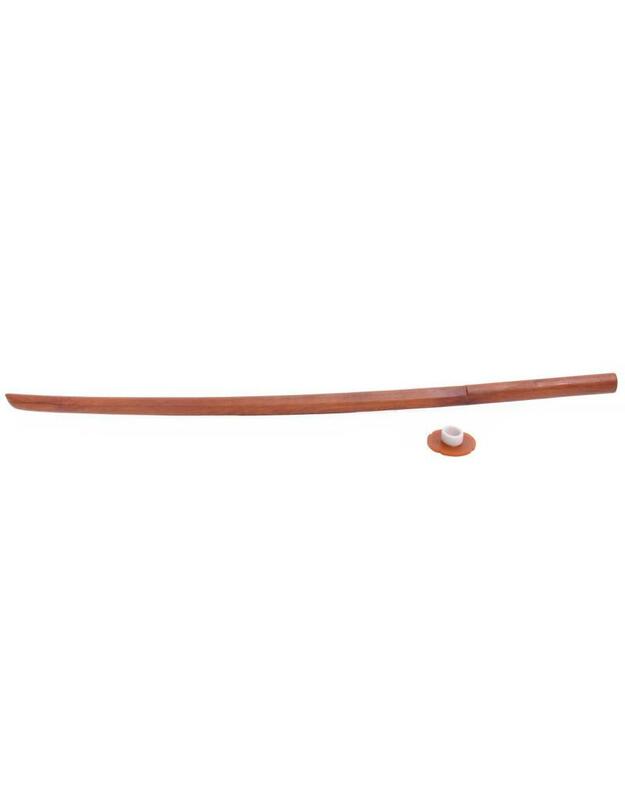 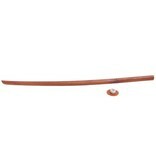 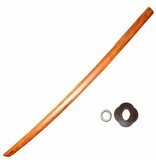 Buying online you don’t get this luxury so you’ll have to be slightly less picky but you can still get a great bokken. 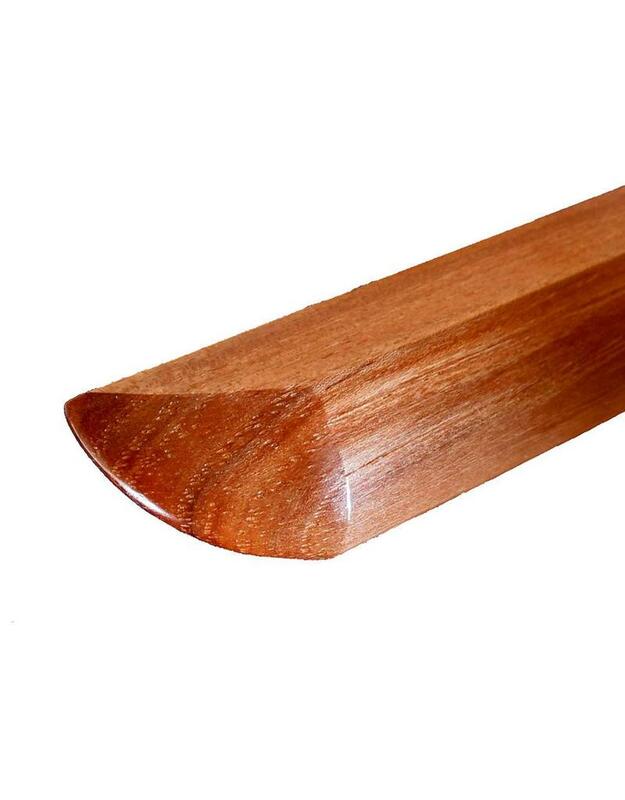 You can always call us and we can pick one out for you, depending on your wants and needs. 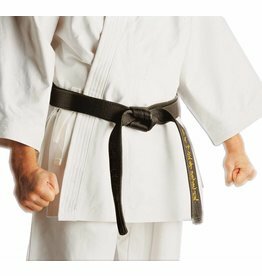 They are perfect for partner work, drills and forms. 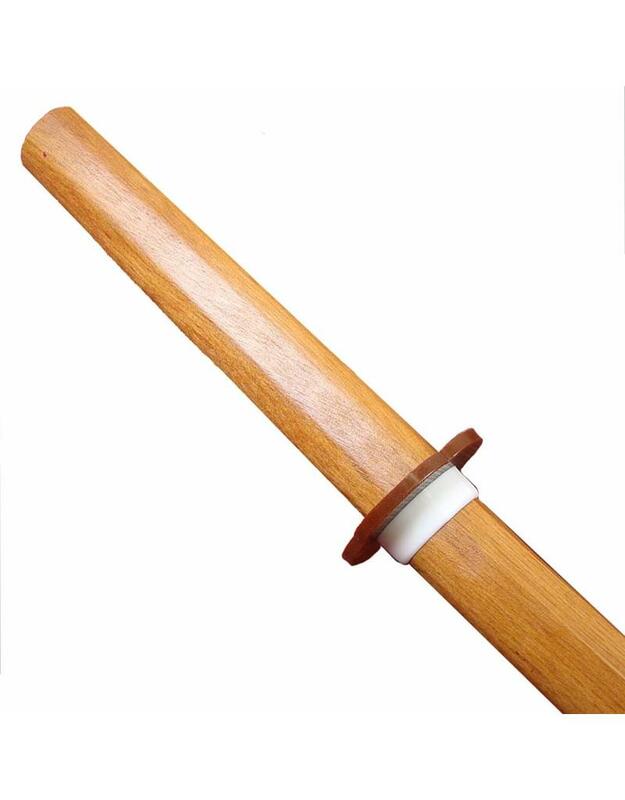 If you purchase one of our plastic saya too they are great for practicing drawing sword (Iaido) work too. 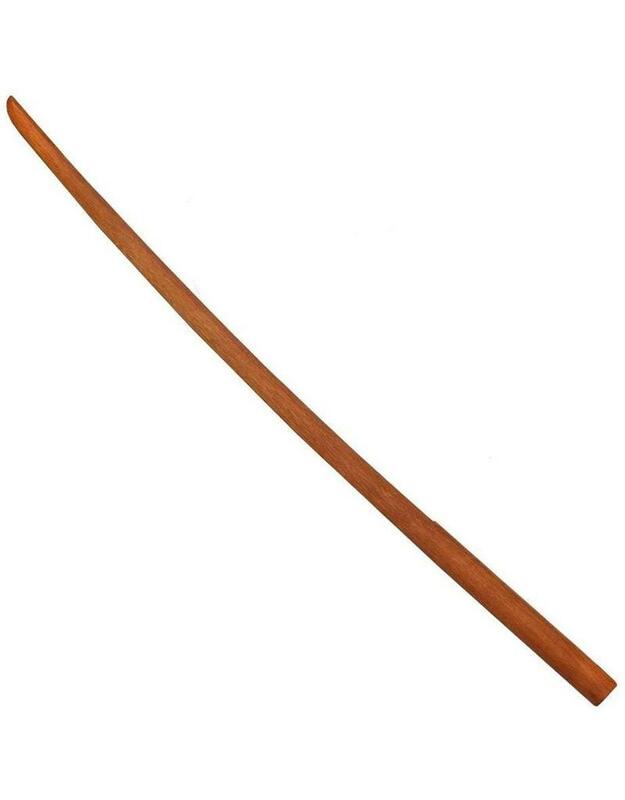 The red oak bokken comes in 42 inches or 105 cm, which is the standard katana (samurai sword) length which helps the transition when moving onto katana swords. 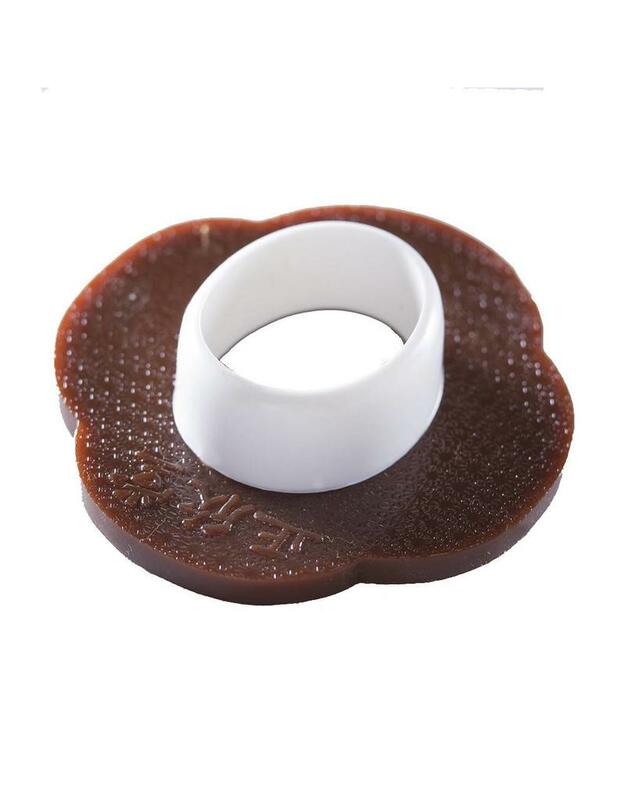 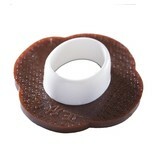 Good solid, reliable piece of kit and it won’t let you down. 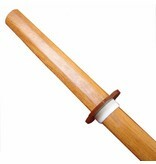 All Bokken at Enso Martial Arts Shop are the standard bokken length but there can be minor variations on thickness and weight.